KEES Vacations proudly represents a vacation rental home nearby and would like to share our stance on community connections and dealings. 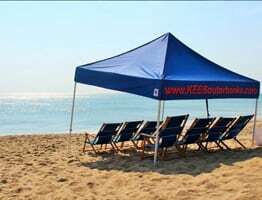 KEES Vacations has been in operation since 2008 and involved on the Outer Banks since 2010. Our involvement in vacation rental and property management expands up and down the Eastern seaboard and in many different regions of tourism. We pride ourselves for offering quality product, flexible options and an extended range of concierge services for not only our vacation rental guests, but for our home owners as well. We understand that many homes on the Outer Banks are in close proximity to permanent year-round residents or second home owners. We want to be a good neighbor! Our team is always available for questions, concerns, and feedback. A direct line of contact has been provided below for your use and we encourage you to share your information with KEES as well. Please feel free to provide your name, contact number and/or email and home address. A direct line of communication would be pleasing and very insightful. 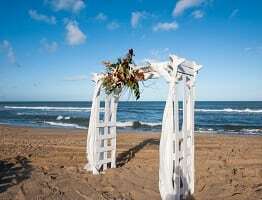 KEES Vacations is proud of the Outer Banks opportunity and to work graciously alongside your community. We look forward to continuing the welcoming and warming reputation of the Outer Banks! Our fav!!! We have stayed at Kees properties almost a dozen times! Top notch, clean, beautifully decorated and we always have a great time! These properties are by far our favorites in the OBX! We are heading down today to stay at a brand new home at Devonshire! Can't wait!